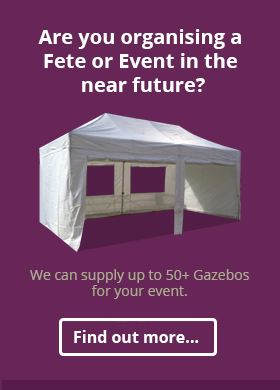 Are you looking to create a platform that takes centre stage of your marquee? We can now create a staging area up to 5 m x 3 m. A 4 piece band can easily use the 3 m x 3 m stage. The surface is a non slip rubber. 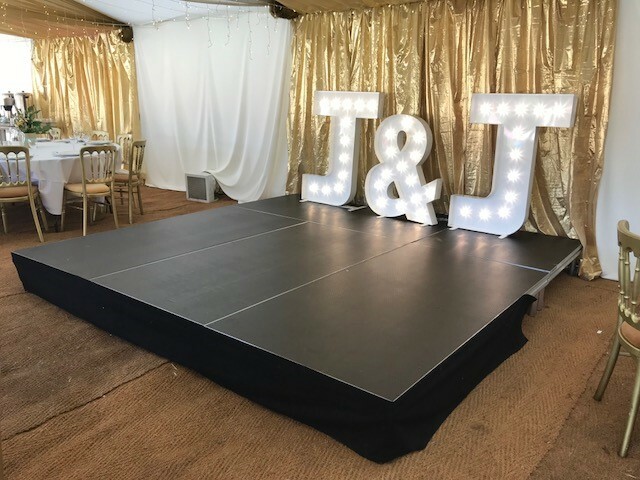 The stage comes in 2 m x 1 m sections so you can create a stage for your event. other size stages are available on request. 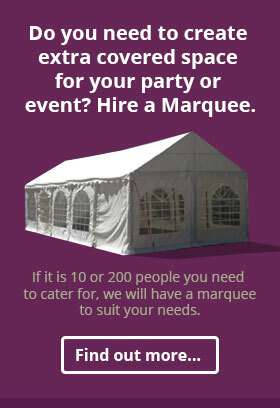 So protect yourself from the weather and hire a Marquee today! Call 01403-785751 or email us and sit back, relax and enjoy the occasion!